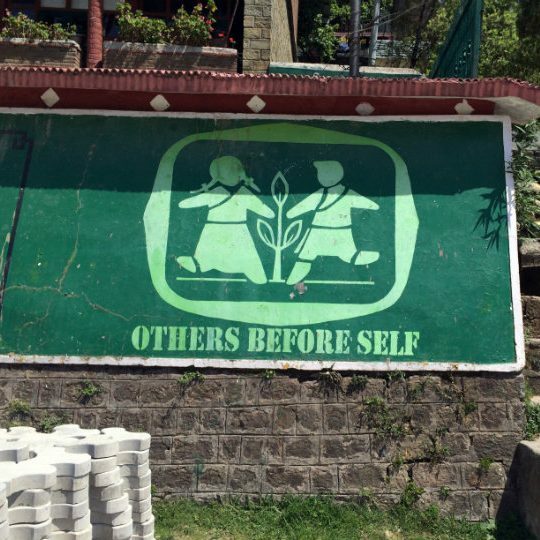 "Others before self" is the driving mantra of the TCV. This focus on community and service creates a strong atmosphere of support and encourages the children to develop into kind and caring adults. 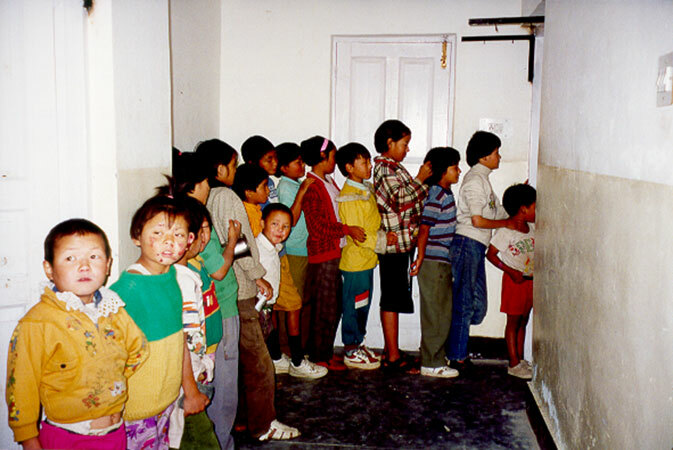 Newly arrived children line up for medical exams. The TCV provides these refugee children with everything they need to be healthy, happy, and educated. One of the children supported by the TCV. 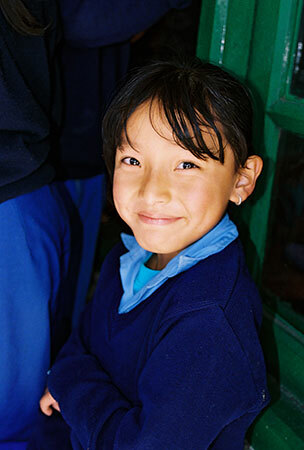 In total, there are 1,700 children supported at the Dharamsala location. During free times, nursery children are able to sit and enjoy tea or other snacks. The Tibetan Children’s Village (TCV) was created over 50 years ago. TCV objective was to meet the needs of incoming refugee children escaping China/Tibet to come Dharamsala, India, where His Holiness the 14th Dalai Lama still lives in exile. When TFI’s Founder, Tom Nazario was in India as part of a UN delegation that’s when TFI learned of TCV schools. Through the UN delegation team, Tom reported stories the Tibetan children. There he learned why these children were coming, often alone, into India. When TFI was founded in 2007, TCV was one of the first programs we wanted to support. We understand the number of children coming to India has declined in recent years, perhaps due in part to fewer Tibetan families in China having the money to pay the guides that send their children over the Himalayas. Those who have grown up under the care of TCV receive a sound education and are able to aid in preserving the history, language, and cultural identity of the Tibetan people. 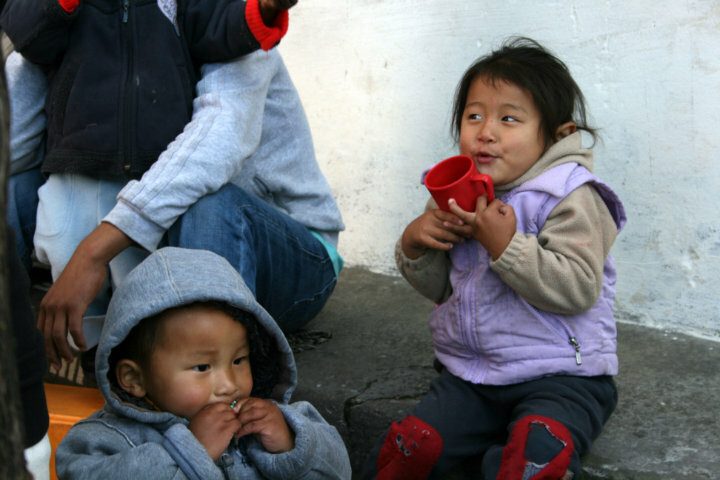 To donate specifically to the Tibetan Children’s Village, write “TCV” in the comments section.